Role – Ryan assists the firm with its financial, marketing and general business development activities. His main focus is to provide financial reporting and drive growth in the business through various marketing campaigns and strategic planning. Ryan very much enjoys the business development aspect of the role and is committed to increasing the role of online conveyancing within the industry. Experience – Ryan has worked in accounting for over 10 years in both law firms and property companies. His experience in both general accounting and small business development has greatly assisted us to grow the business and offer better service to our clients. 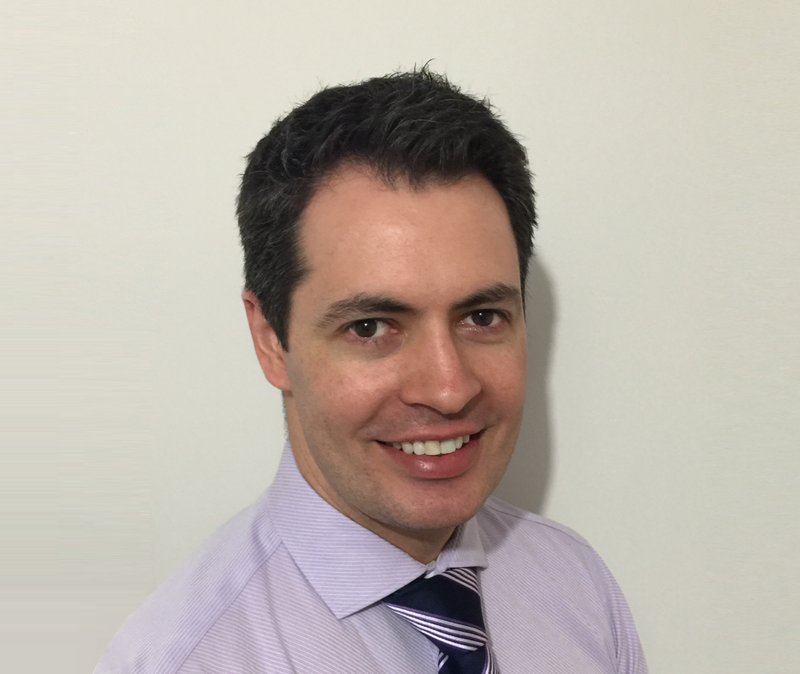 Qualifications – Ryan has a Bachelor of Business (BBus) majoring in accounting from Southern Cross University and is an associate CPA Australia member.